In honor of the 16 Days of Activism Against Gender-Based Violence, Together for Girls is celebrating 16 heroes from different walks of life and with unique stories of strength. They showcase a global truth: while no one is safe from violence, compassion and integrity also know no boundaries. One of these heroes is Sonita Alizadeh. Sonita calls herself a raptivist, fighting to end child marriage—one performance at a time. 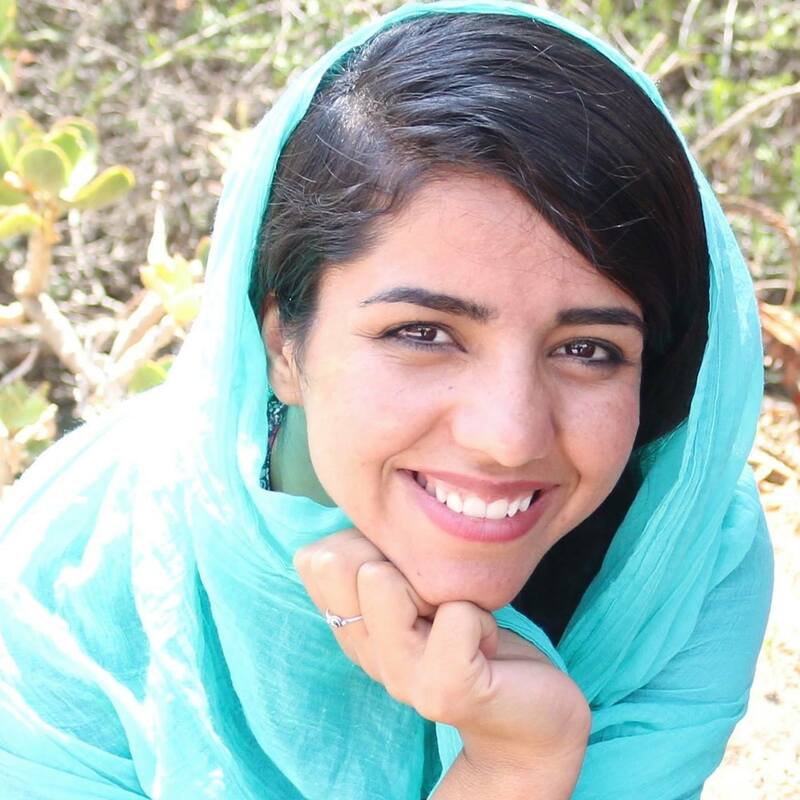 She raps powerful lyrics against child marriage in her song “Daughters for Sale.” Sonita wrote the song after her parents tried to sell her in exchange for her brother’s wife. She watched many of her friends vanish—forced to marry in similar situations she so narrowly avoided. “Daughters for Sale” became a true anthem against child marriage and quickly went viral. Child marriage, which is often associated with early pregnancies, results in poor health outcomes and limited future prospects for adolescent girls and their children. It is estimated that 142 million girls worldwide will be married as children by 2020 if current trends continue. A 10 per cent reduction in child marriage could contribute to a 70 per cent reduction in a country’s maternal death rates and a 3 per cent decrease in infant death rates. High rates of child marriage are linked to lower use of family planning, higher fertility, unwanted pregnancies, higher risk for complications during childbirth, limited educational advancement, and reduced economic earnings potential. Very few girls are able to escape child, early and forced marriage. Sonita is one of the lucky few. In 2015, she was able to move to the United States, where she is pursuing a formal education. She has been featured in over 200 media outlets across 20 countries. She’s spoken from global stages, met world leaders and performed for international crowds. She is a hero.